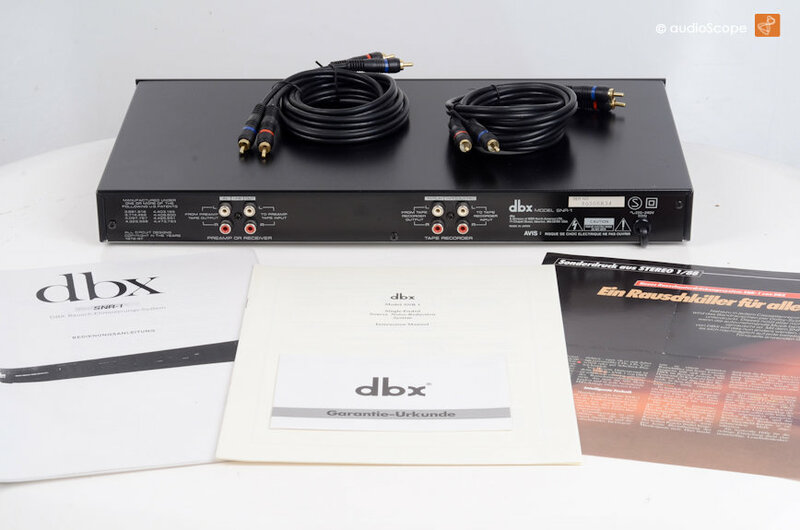 DBX SNR-1 Noise Reduction System for sale. 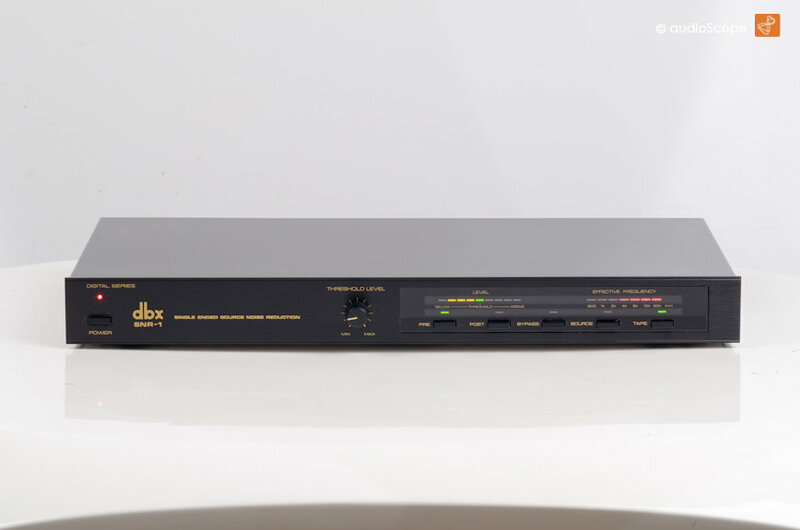 Unit in excellent condition with light wear on top. 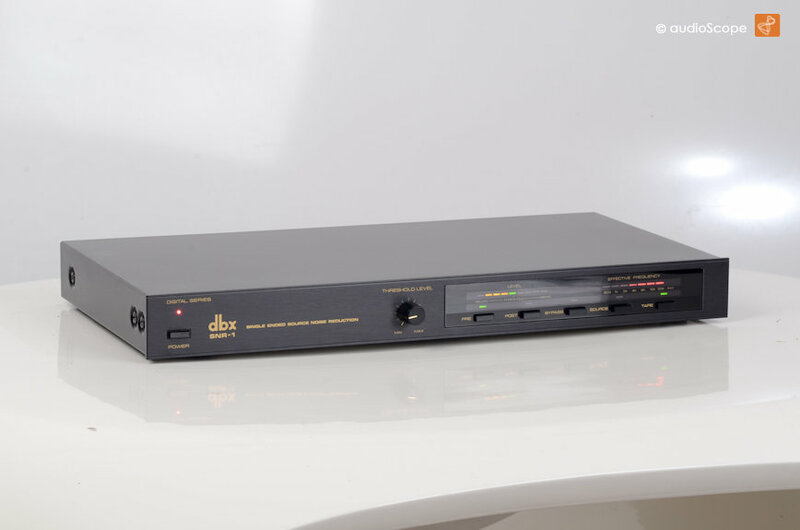 The best Tape DBX ever!. Included is the original owners manual.